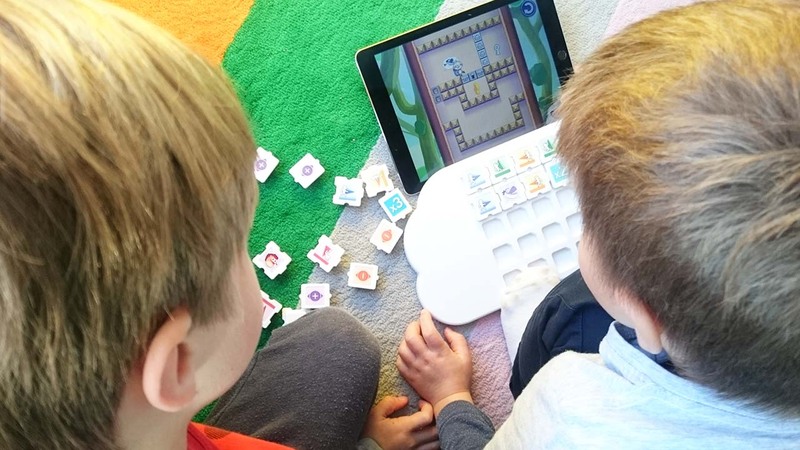 Puzzlets is a connected toy which allows you to code the movement of a gaming character in the physical world and then play your code using the "Cork the Volcano" game app. 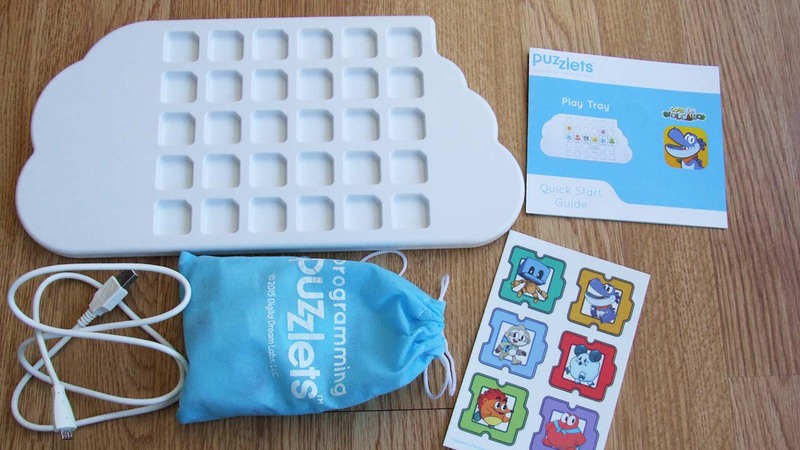 We received a set of Puzzlets from Digital Dream Labs to try at home and we think they are brilliant for kids who love playing games and want to learn coding concepts. 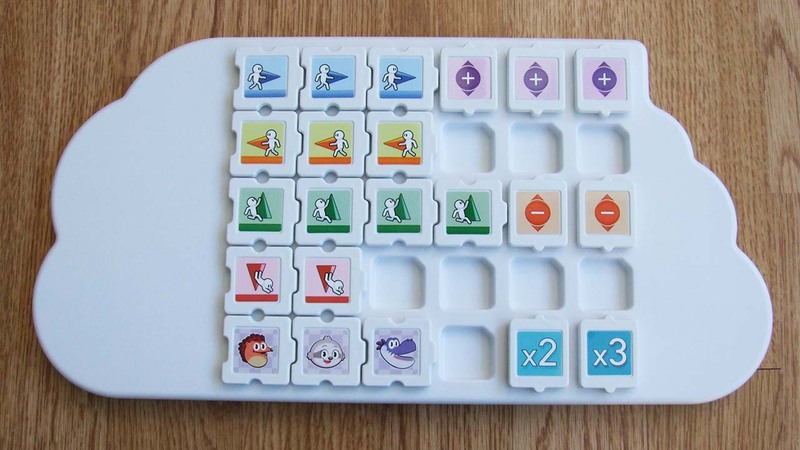 Disclaimer: Digital Dream Labs sent us the Puzzlets set to review. As always our opinions are our own. Puzzlets comes with a cloud-shaped play tray, standard USB cable for charging and Puzzlet tiles. There are three main types of tiles - commands, characters and modifications. The box is fairly standard size and everything fits nicely back into the box for easy storage. The Puzzlets box could easily live with your other board games and be enjoyed as a family table top game. The quick start guide is comprehensive enough to get started, but if you would like more information check out the Puzzlets website. The play tray is light and feels really robust. There is a port on the side for charging using the provided USB cable. The set doesn't come with a power socket, but the play tray can be charged using your PC or a standard USB wall charger. It was REALLY easy to connect the play tray with our iPad. The app prompts you to switch on bluetooth. Once on, it only takes a few seconds to connect. We really liked that this process was simple and easy enough for young kids to operate themselves. My 6 year old was able to get the Puzzlets set, find the app and connect the play tray without my help. There are NO buttons on the play tray. A single LED on the side indicates when the battery is low by flashing amber. It feels a bit strange not to "switch off" the play tray. I was impressed with the battery life of the play tray. We played several sessions over a few days before it required charging. When it charges, it's fairly quick. According to Digital Dream Labs, it takes 1 hour to charge fully. When you are searching for the app, don't look for Puzzlets, you won't find anything. It's "Cork the Volcano" you'll be looking for. The app is available on iOS, Andriod and Mac OS X, but not yet Amazon. We tested the app on our iPad air. It wouldn't work on our very old iPad, as it requires BLE technology to work. We tried to side load the app onto our Amazon Fire tablet from Google Play, but it didn't want to connect with the play tray. It would be great to have Puzzlets compatible with Amazon Fire tablets, as they are a more affordable option for young kids at home. Digital Dream Labs recommend Puzzlets for ages 6 - 10, with younger kids enjoying the game with an older sibling or adult. We think it really depends on your child's ability. 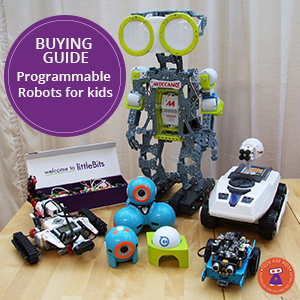 Kids today are exposed to coding and similar toys from a much younger age. 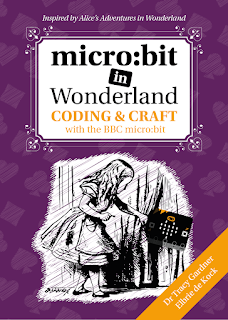 The coding aspect of Puzzlets, may be too simple for a competent young coder. However, the fact you need to actually play the game you coded, makes it a bit more challenging. I found my 6 year old could easily code the pieces, but then needed some help from his brother to play the level. 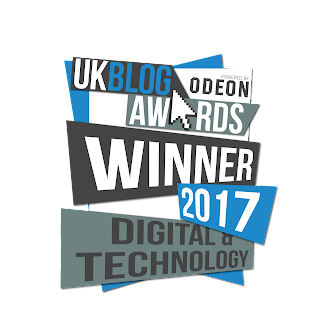 Getting your timing right is just as important as getting the code right with Puzzlets Cork the Volcano game. Puzzlets' Cork the Volcano game can be played as a family. My youngest son (6) tried the game first, but soon ran into some problems and called upon his brother (8) to assist. 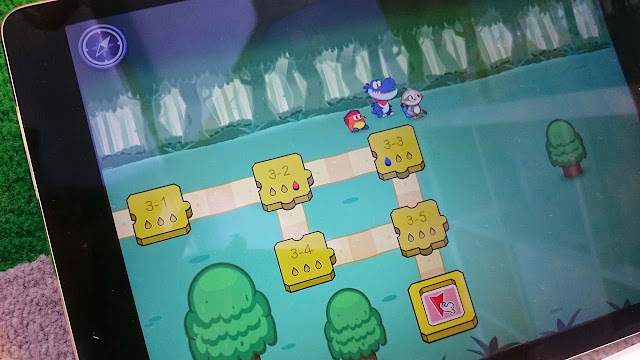 They played the game together, helping each other figure out the code for the moves and taking turns on the levels. The last stage on each level, actually requires two players. One to move the character and another player to disarm the bombs or characters throwing bombs. I've really enjoyed sitting with my boys, playing Cork the Volcano and actually found the game play challenging. Digital Dream Labs are working on two new games, Abacus Finch and Swatch Out!, which will launch on Kickstarter in January 2017. Abacus Finch is a Math game, with special new Puzzlets tiles to learn about adding, substracting and other math concepts upto numbers 20. Swatch Out! will use game play and a unique set of Puzzlets tiles to teach colour theory, including primary and secondary colours, tints, shades and more. Subscribe to our mailing list, as we'll be covering the crowdfunding project in the new year. 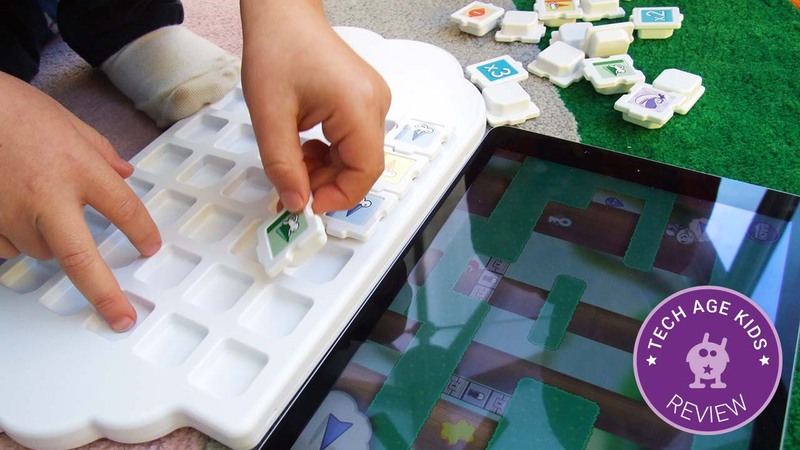 Puzzlets offer a great experience for kids who like to play games on a device. The game is fun and challenging plus they will need to activate their grey matter to work out the moves for their character. We think it is really interesting to combine coding and playing a game in the way Puzzlets provides. Some apps allow you to code the movements of your character, but when you hit "play", the computer makes the moves on your behalf. With Puzzlets, you are in control of the moves. If you tap too many times, or at the wrong time, your character will not move correctly even if you added the correct code. We love that it is REALLY simple, even for the youngest players, to connect and play independently. 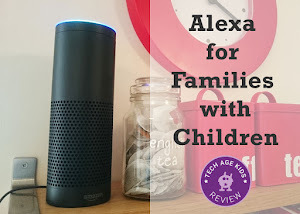 However the fact that every now and again, you need someone else to complete a level, makes it a great option for families that want to stay connected even when kids are playing on devices. The physical aspect of the game, means kids are more "active" when playing and not just staring into a screen tapping away! We can't wait to see the new games developed by Digital Dream Labs.